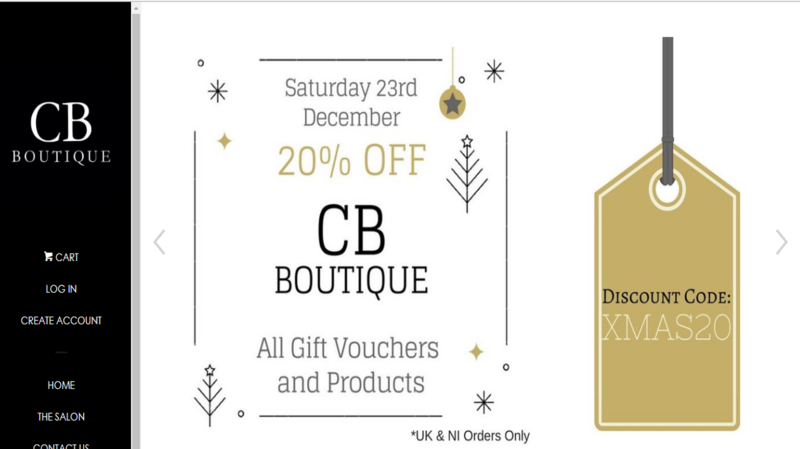 Catherine decided to re-brand from Catherine’s Beauty Boutique to CB Boutique, with a new colour scheme and logo, and with that came a request for a revamped website. 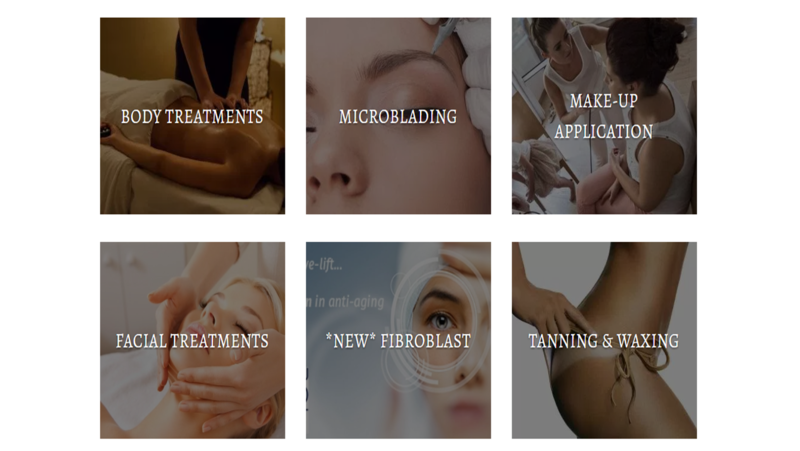 Offering a wide range of products and services, including cosmetic and aesthetic treatments like Mircoblading and Fibroblast, her new website had to be sleek and easy to navigate, and show off the wide variety of treatments and services on offer. This was achieved through a Portfolio-style homepage layout, with a corresponding dropdown menu from the main header, to ensure the treatments available took pride of place. In addition to revamping the website, and developing promotion strategies, custom imagery was provided to the client to maintain a consistent and high quality feel throughout the website. The images were also made available to the client to use in any future online or printed promotions. Always striving to be at the forefront of the Beauty Industry, Catherine decided she would like to launch an online store to promote and sell the range of products on offer in her Salon. After researching three alternative platforms and methods of selling online, and informing Catherine of her options, we decided to use Shopify to create the CB Boutique online store. In addition to building the store, Inspired Business Solutions provide regular graphic and content updates, and following full training being provided to the client, she now maintains an easy-to-use online stock system. 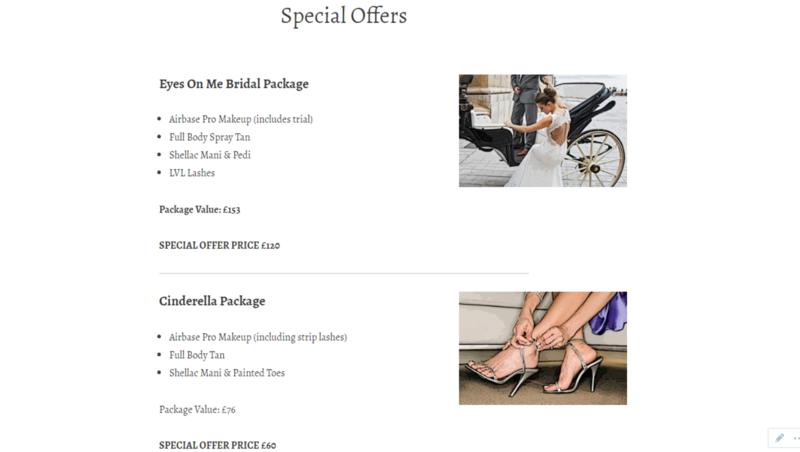 The online store and the salon website link to each other through their respective main menus, ensuring simple navigation for the user, as well as providing an added boost to Catherine’s search rankings in Google. As an established business, Catherine was busier than ever, and found that her business presence on Facebook, Instagram, and WhatsApp meant that she was constantly receiving notifications from clients looking to book and change appointments. In an attempt to achieve a better work-life balance, she decided it was time to move from a traditional appointment book, to an online booking system. 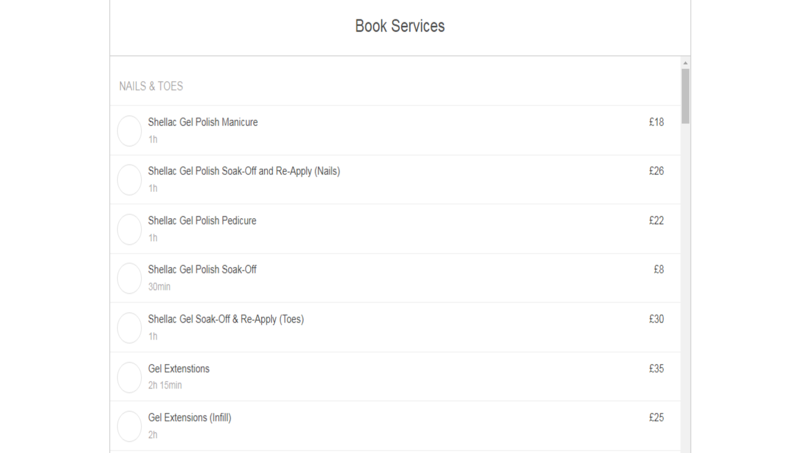 This simple and easy-to-use system has transformed how Catherine works, with the majority of her clients using the online booking feature to manage their own appointments. In addition to making her accounting process easier, and enabling her to identify client-trends for promotional purposes with ease, this new system also sends reminder notifications to clients to greatly reduce the number of no-shows, and has dramatically reduced the amount of admin time involved for Catherine to respond to appointment enquiries. 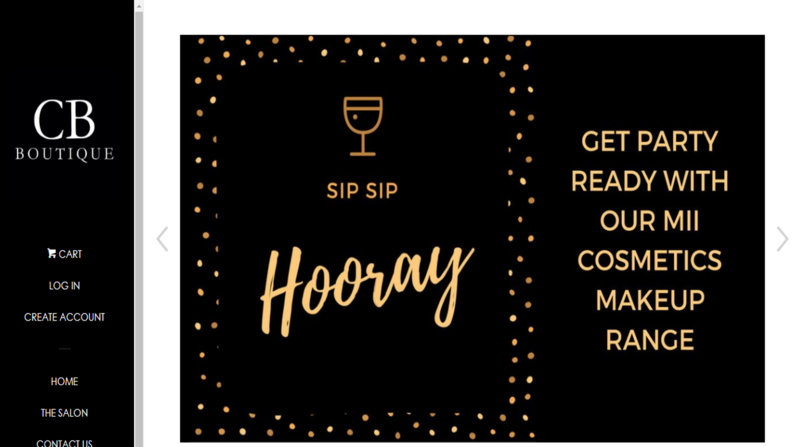 Best of all, with a little research and investigation by Inspired Business Solutions, Catherine got this simple and easy-to-use system for FREE. Full training on the use of the system was provided to the client, so she is able to fully manage it herself, with input required periodically to make significant changes. In addition to digital developments, Inspired Business Solutions also provide CB Boutique with on-going business support, content creation, and copy-writing services. Have a project you’d like us to work on? Contact us to see how we can work together to make your business better!